The Royal Air Force have had an active base at Akrotiri on Cyprus since the 1950’s. It is currently the home of No. 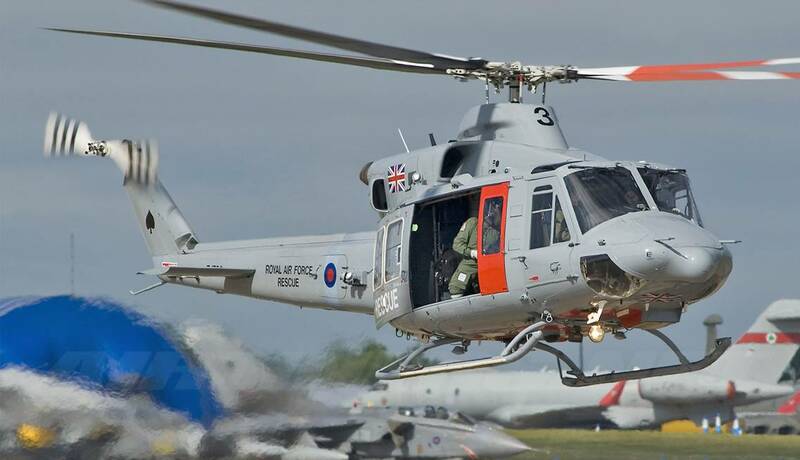 84 Squadron RAF who operate Bell Griffin HAR.2 Helicopters for search and rescue. Being an active military base in the eastern Mediterranean, means that any work carried out to the infrastructure must not only be completed on time and with the full collaboration of the Ministry of Defense, but must not cause any operational impact on the base. We were tasked with the planning and installation of a new MCS (Military Control System) system for Akrotiri, including the fitting out of the substation extensions as well as the installation of new LV panel boards. Following the success of the original project atg have also been tasked with a complete taxiway refurbishment, which included taxiway edge lighting and taxiway guidance signage. We are very proud to have been awarded contracts by the Ministry of Defense and to play our part in keeping the vital Search and Rescue base operational throughout the renovations we carried out.